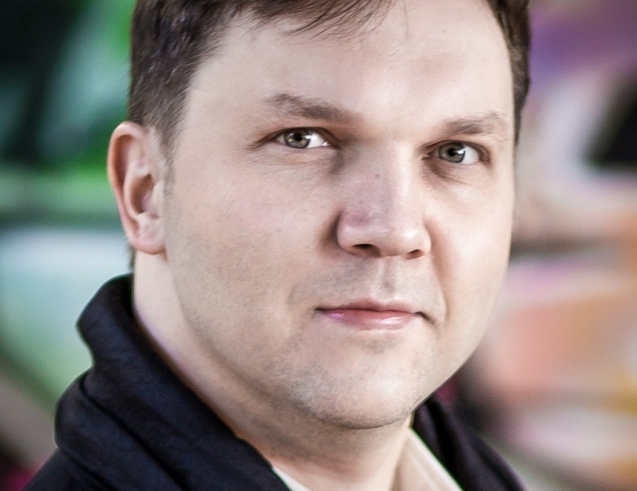 Wojtek Gierlach is from Poland and has performed the title role of Don Giovanni at the Warsaw Mozart Festival as well as in many other roles for Polish National Opera. He recently made his house debuts at the Royal Opera House and Deutsche Oper am Rhein. Gierlach played Sir Giorgio in I puritani for WNO, a role that brought him great acclaim.